HFD = High Flow Design from do88. 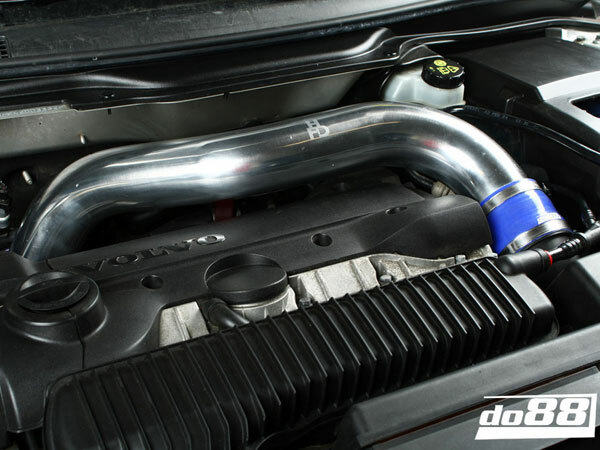 This is a 3" turbo intake pipe developed by do88 to replace the factory intake pipe. The original turbo intake pipe between the air filter and turbo inlet has a internal diameter of 56mm in the tightest section. 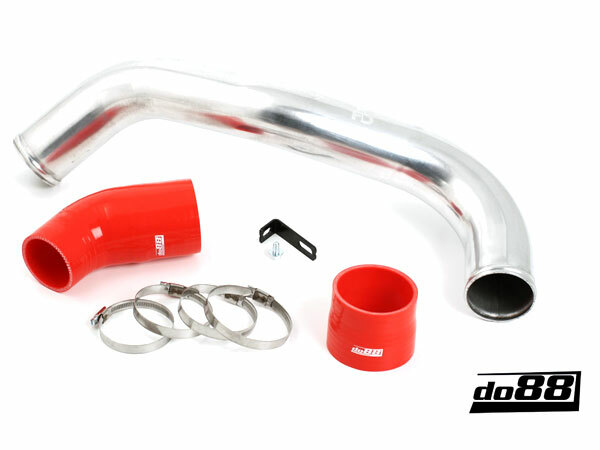 The stock pipe also has a resonator section before the turbo inlet, these factors restrict the airflow to the turbo. 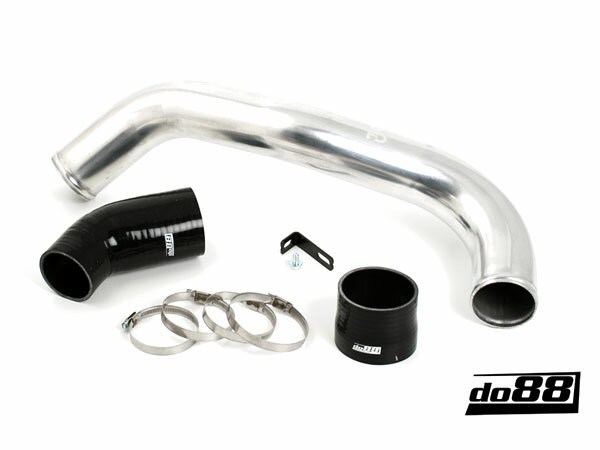 The DO88 turbo intake pipe is 76mm (3 inch) outer diameter all the way to eliminate all restrictions. 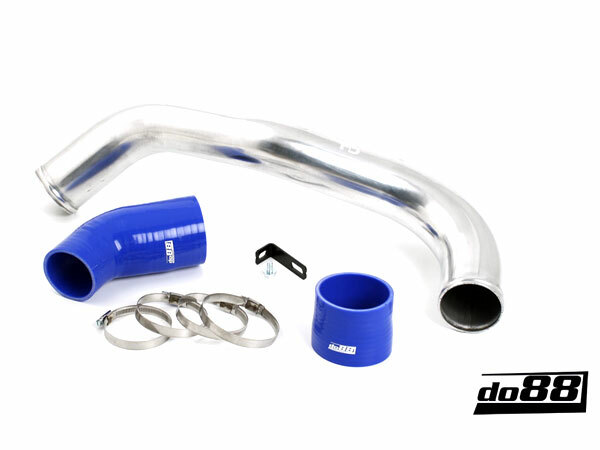 The factory vacuum lines are fastened to the Turbo Intake Pipe using the factory quick-connect fittings You can choose between three different hose colours; blue, black or red.